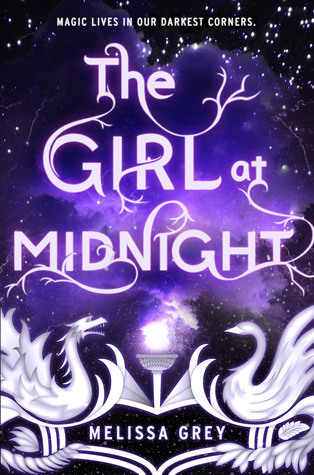 I've been interested in this book since I first saw it so when I hear that the writing is comparable to Cassie Clare, Leigh Bardugo, and Laini Taylor I know I have to try to win a copy. Thanks for the opportunity. Have a great weekend. I really want to see how the author handles the world-building! It seems pretty different from your usual YA book! Plus, the cover is gorgeous! I am excited to read this book because this sounds like the perfect fantasy read! I'm excited to read it because it doesn't seem like something I have read before. I've been to New York and been to Grand Central and Penn Stations. Like little cities under the city. I could easily imagine a separate group of people living there.